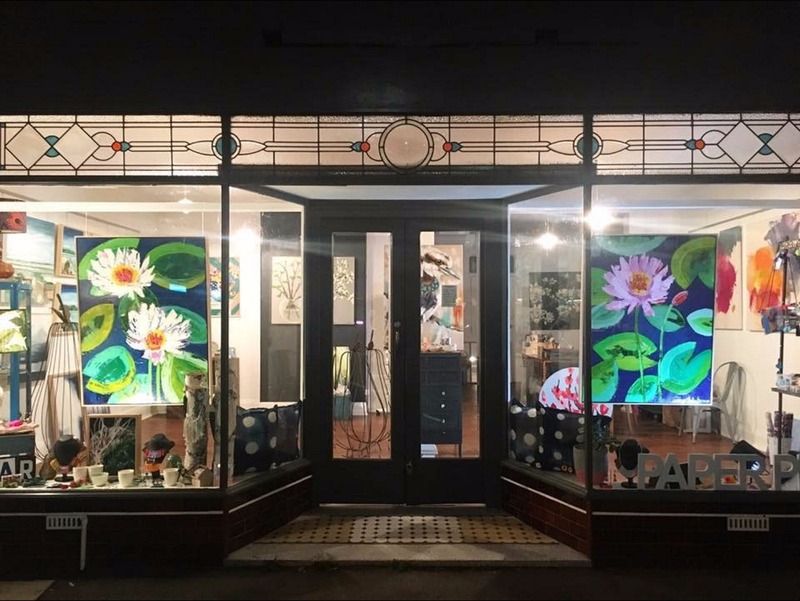 Paper Pear is a studio and gallery run by Wagga artist Stephanie Day. 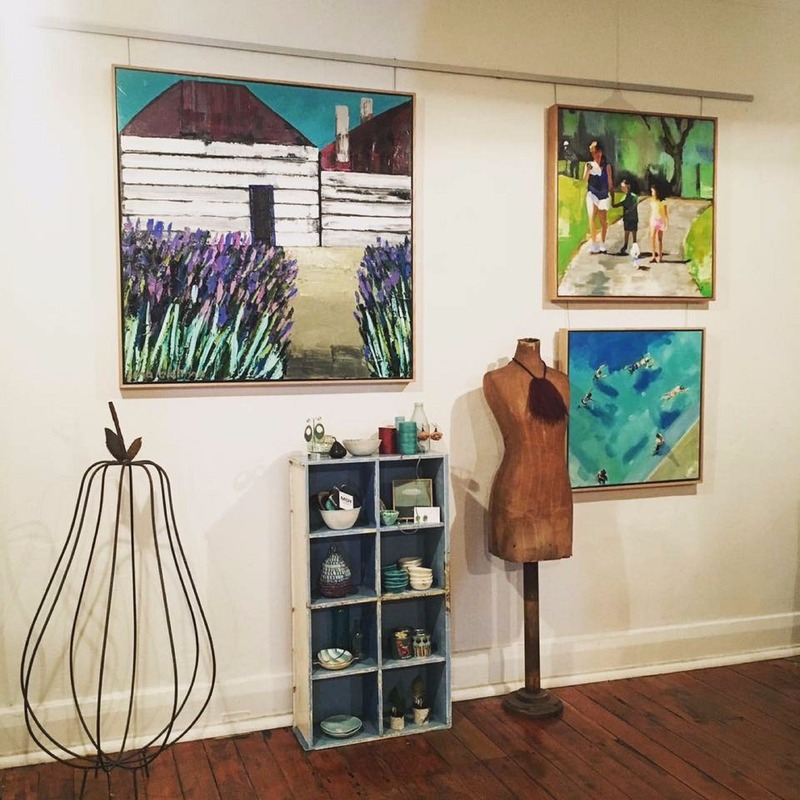 Here she designs and makes her handmade greeting cards, paints, and runs art workshops for children. 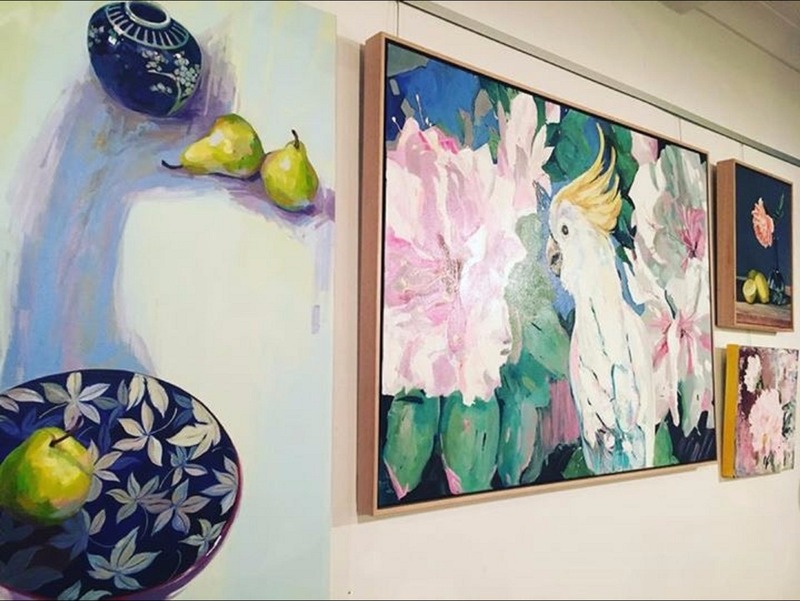 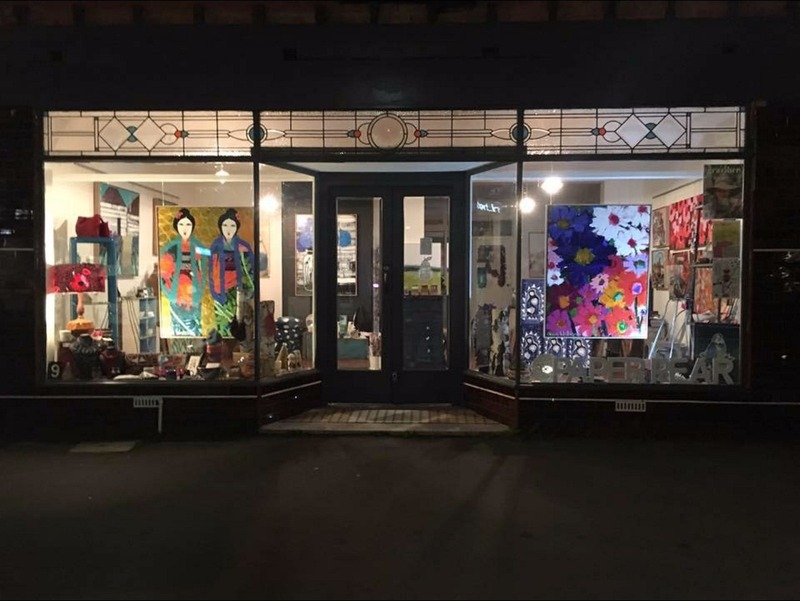 The gallery houses an eclectic mix of works by a selection of hand-picked artists and makers from the Riverina and beyond.